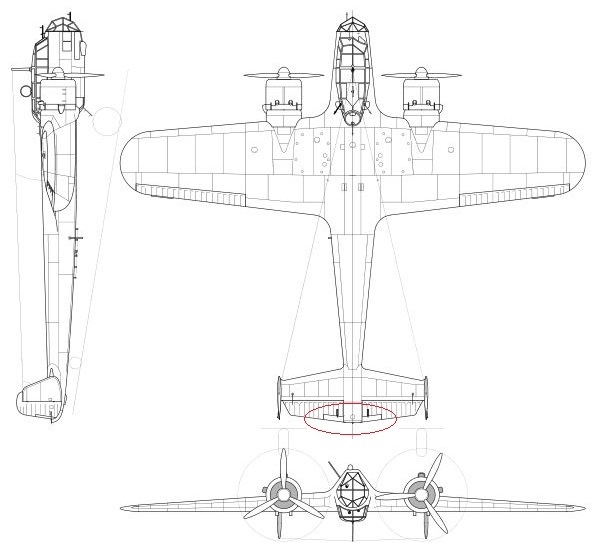 Not that I don't have enough projects, but I'm considering a scratch build Dornier. I'm leaning toward a 335 but I found something interesting on the Do-17z that maybe someone could explain. 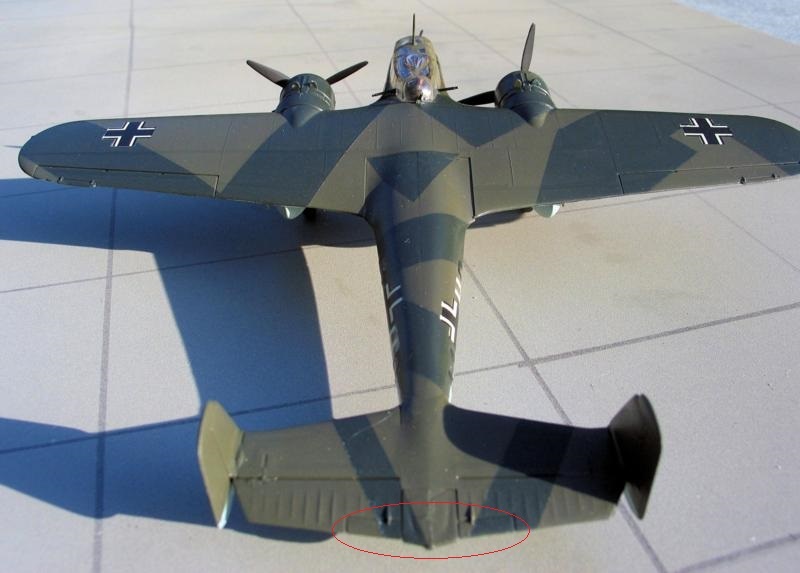 I was admiring Karls Scale Models and I noticed the Do-17 has what appears to be secondary horizonal control surfaces. I'm assuming the would either be for precise "trimming" while lining up for bombing runs. Of course I'm usually wrong about these things, so if anyone knows what this is I'm actually looking at, please correct me. I don't even know what you would call these... eleflaps lol. I've circled them in red. Any assistance would be greatly appreciated ! Ok well I think i figured it out. Just a standard trim tab I believe. Probably trim tabs, some larger planes use flettner tabs but I dont think the Dornier 17 is one of those. That's what I was thinking as I can't find any reference to the DO 17 having servo tabs. Thanks for the input!